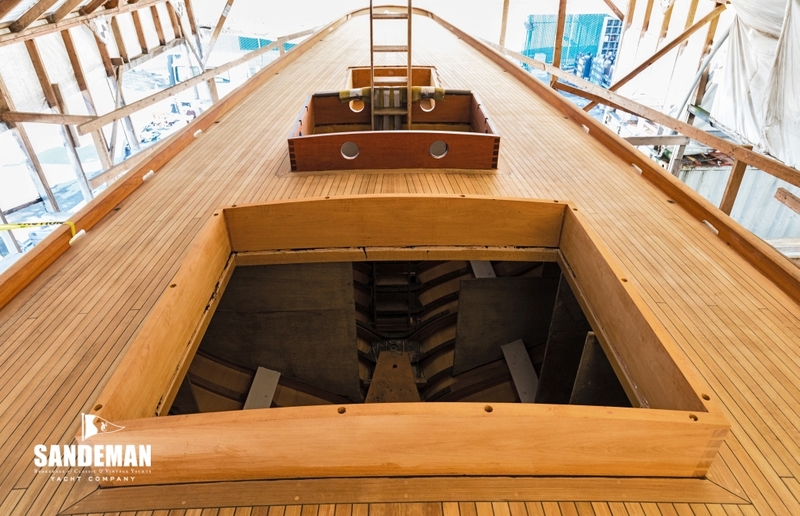 It has been said that few yacht designers manipulated the Universal and International Sailing Rules to greater advantage than Frank Paine. 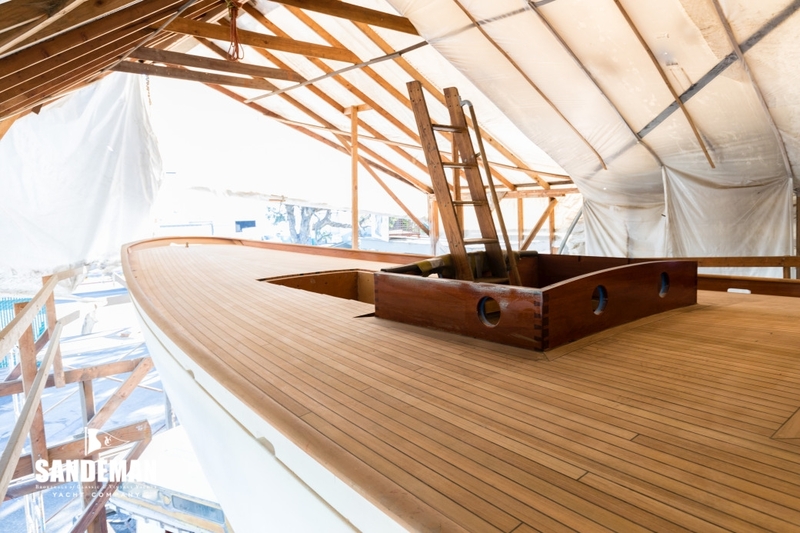 Perhaps best known for the J Class YANKEE (1929) and Bermuda Race record holder HIGHLAND LIGHT (1931), his main body of work was in the 6 and 8 Metre (International) and Q and R (Universal) Rule classes. 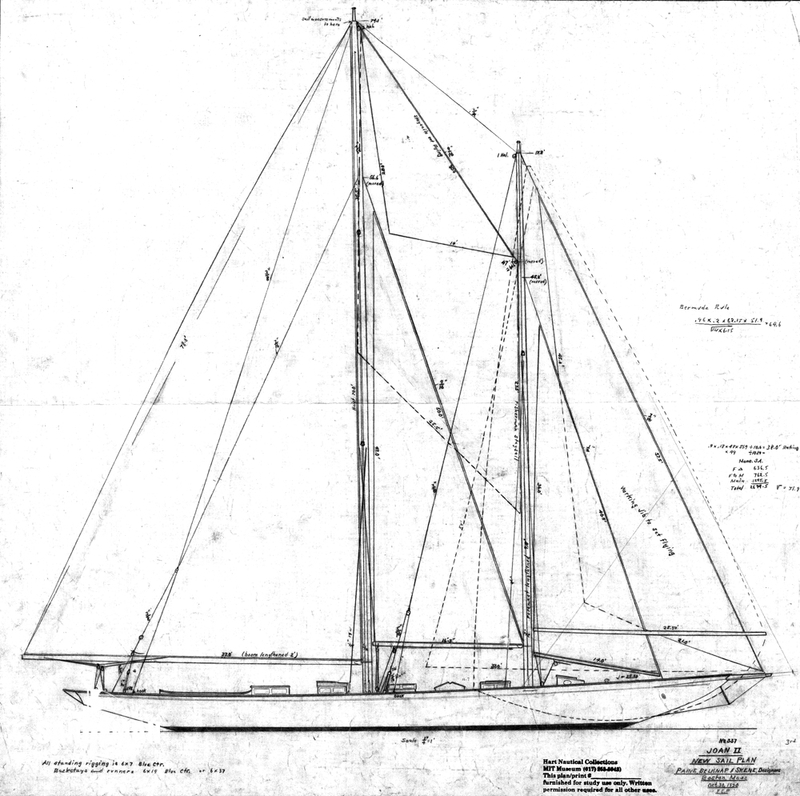 VIVEKA’s lines more than hint of her origins as a smaller YANKEE. 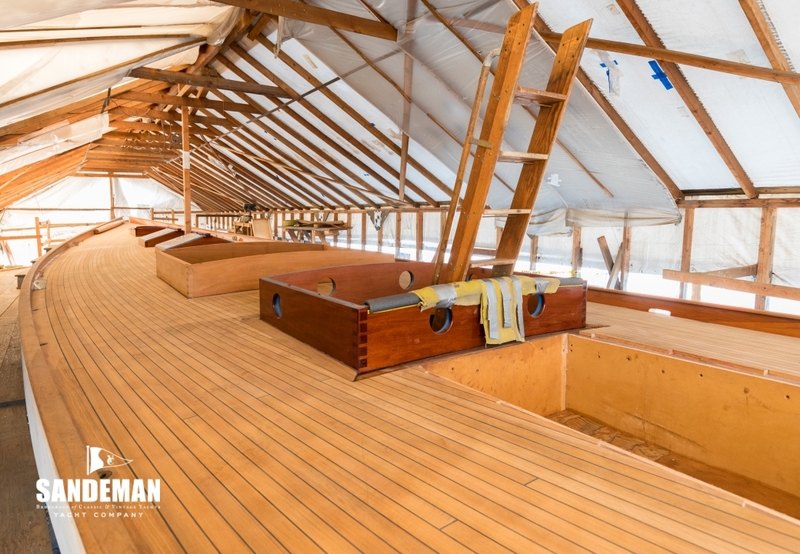 The current owner has embarked on what can only be described as an immaculate restoration, the structural aspects of which are now complete. 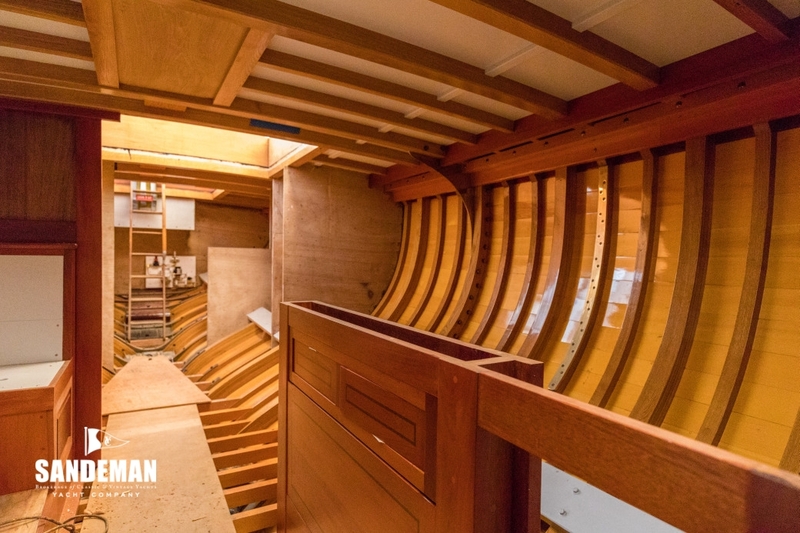 This is a unique opportunity to finish this project; the owner free to select her inventory and define her final specification. 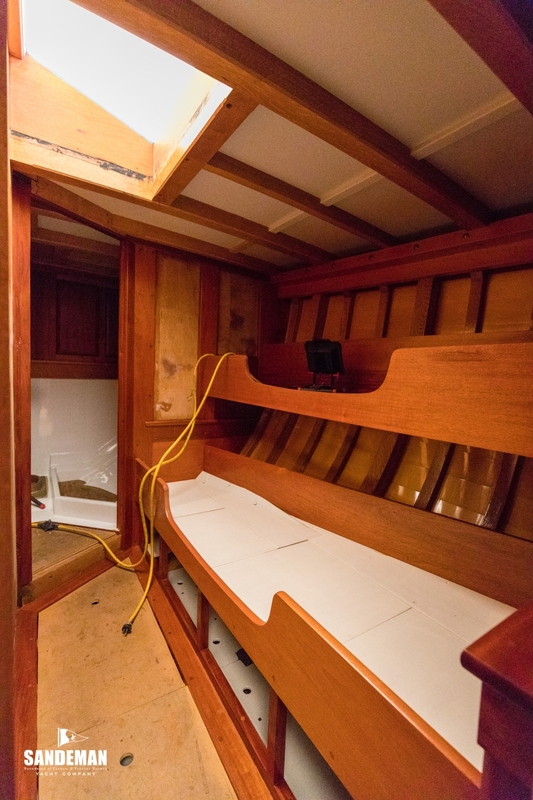 VIVEKA hits that sweet spot at 72 foot – comparable with the Fife designed HALLOWEEN and LATIFA; large enough to offer substantial accommodation but without the need for a large crew – indeed her former owner sailed her round the World – much of it on his own ! 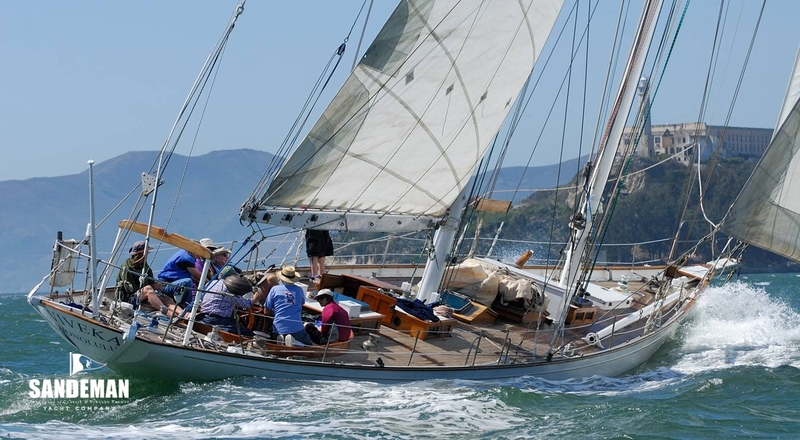 VIVEKA, Originally JOAN II and subsequently SEAWEED, SWIFTSURE and MAUNALOA was designed by Frank C. Paine of Paine, Belknap & Skene and built by Fred Lawley, Massachusetts. 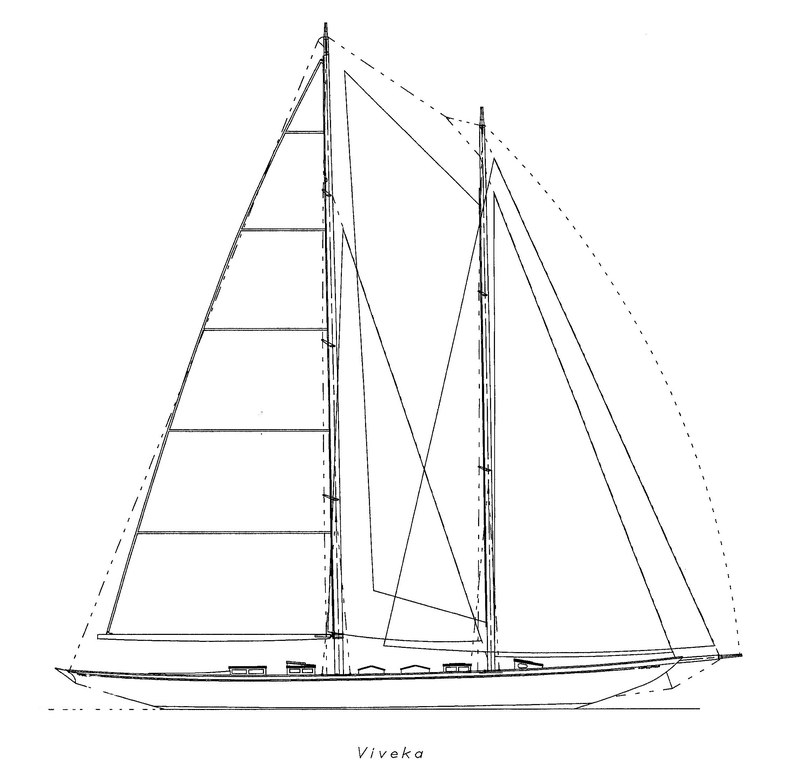 Frank Paine was the designer of the America's Cup defender YANKEE in the same year he designed VIVEKA; no surprise their lines are very similar and it is apparent that VIVEKA is a small YANKEE. 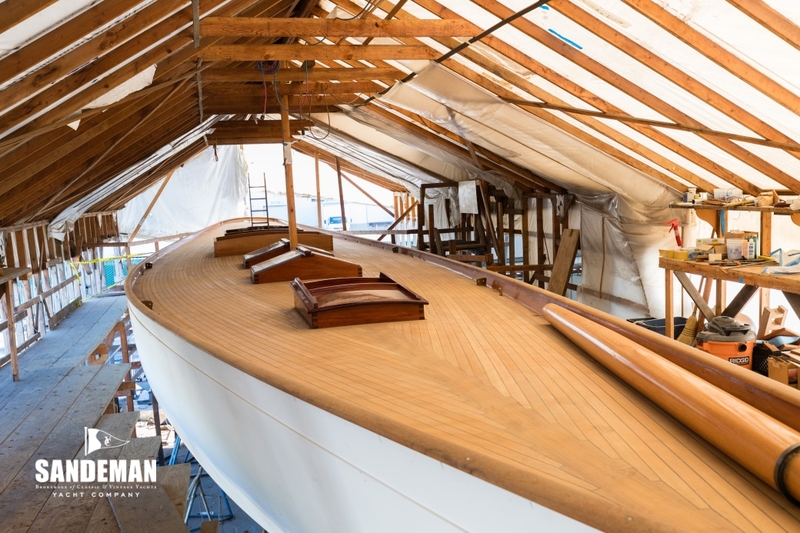 Her build at the highly respected Fred Lawley yard in Quincy Massachusetts started in 1929 and she was launched in 1930. 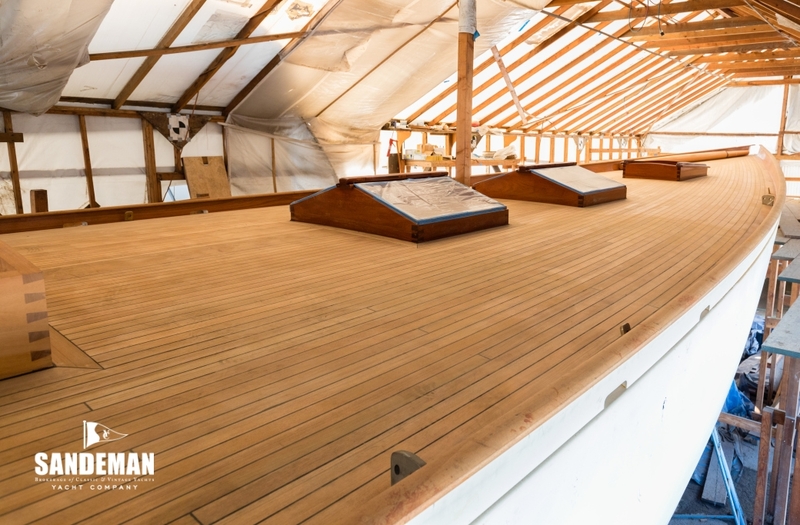 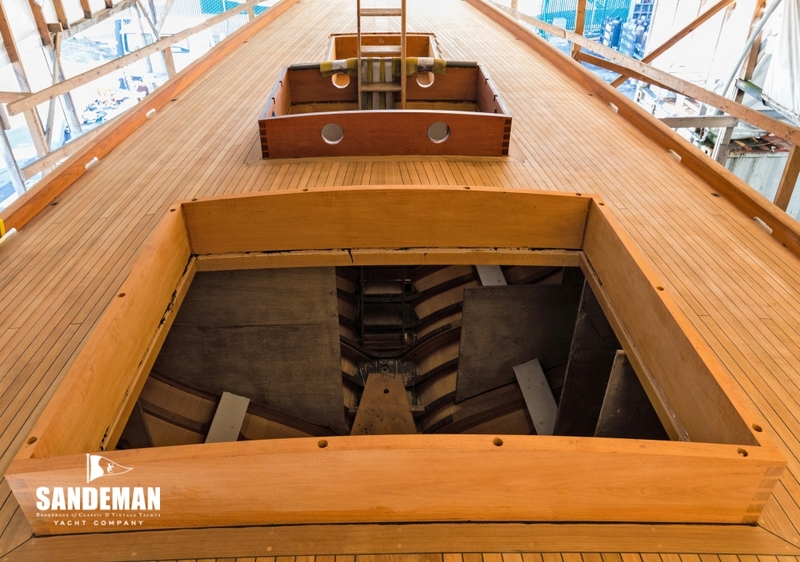 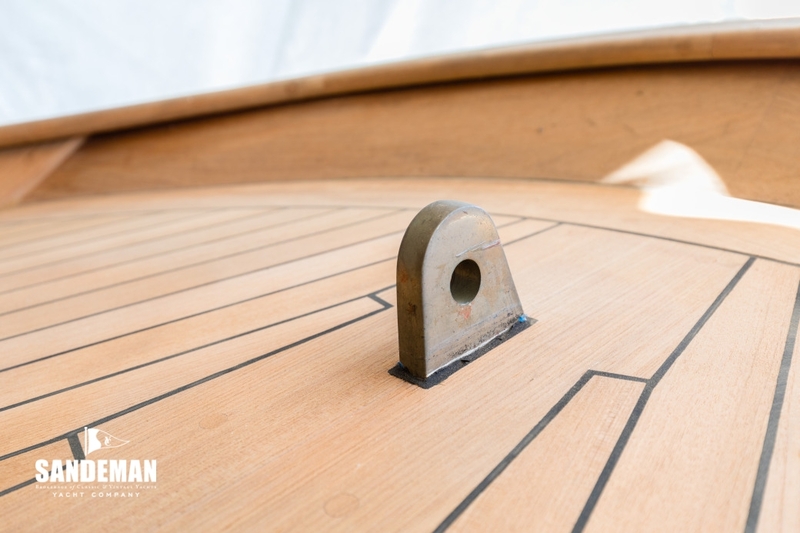 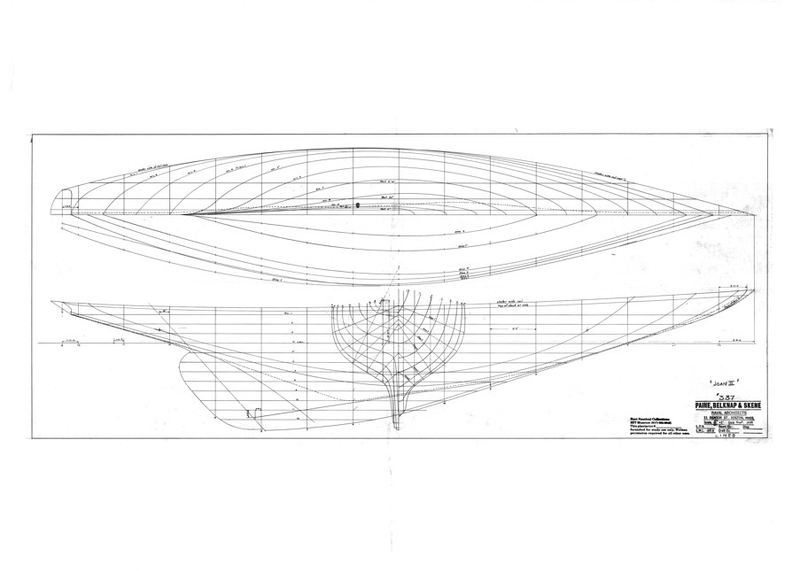 She was designed for J.P. Morgan who wanted a fast cruiser, putting special emphasis on speed. 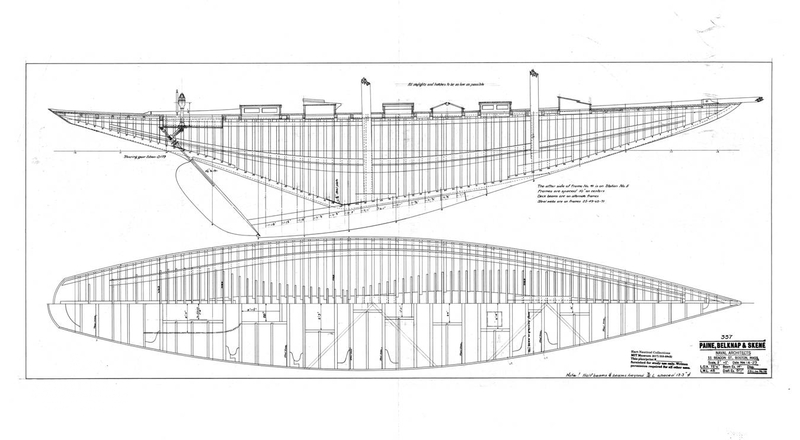 For this reason Frank Paine designed her to rate at the top class G (multi mast class) under Universal Rule and at the same time under the International Rule in the 12 metre class. 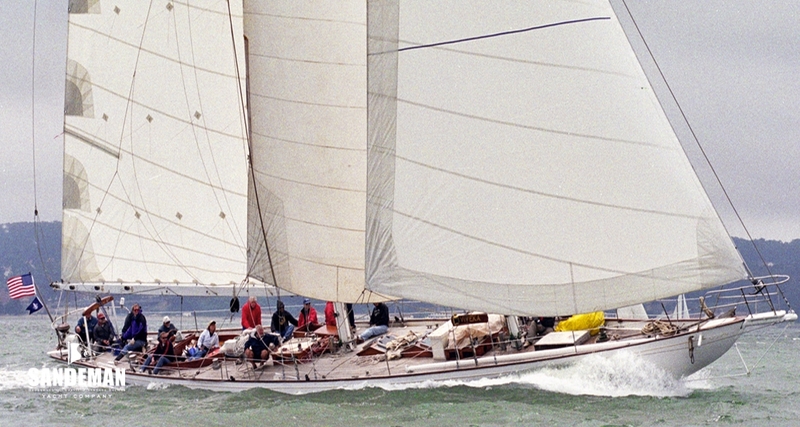 VIVEKA should be considered one of the very few schooners rated in the 12 M class. VIVEKA has sailed one and a half times round the world with her former owner Merl Petersen at the helm. 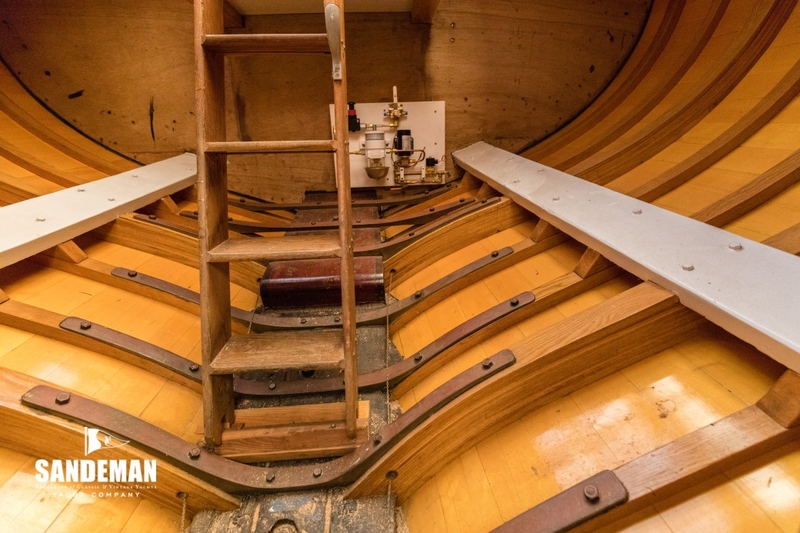 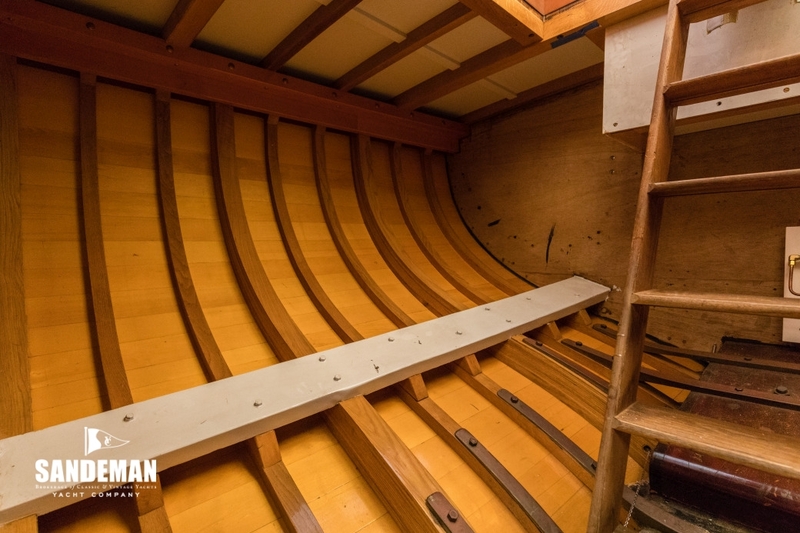 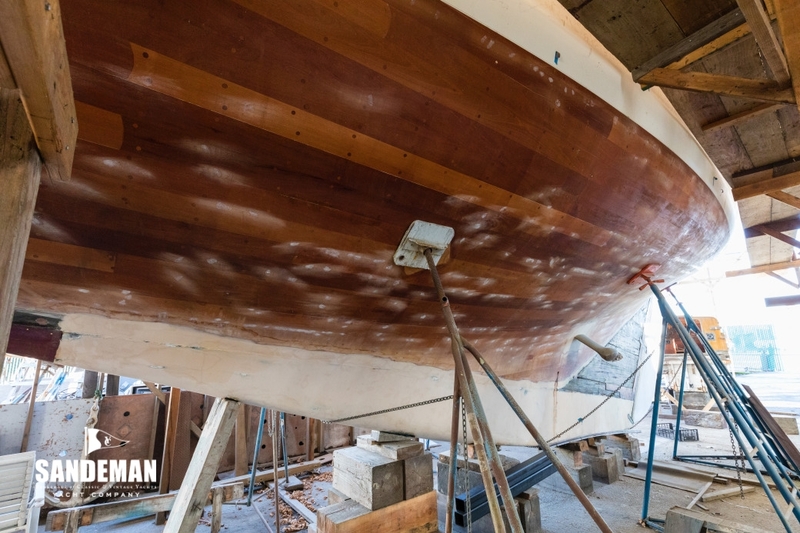 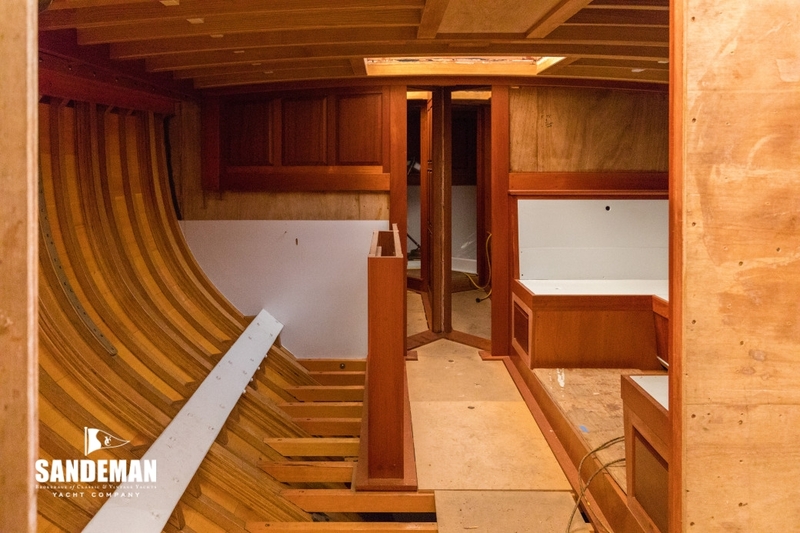 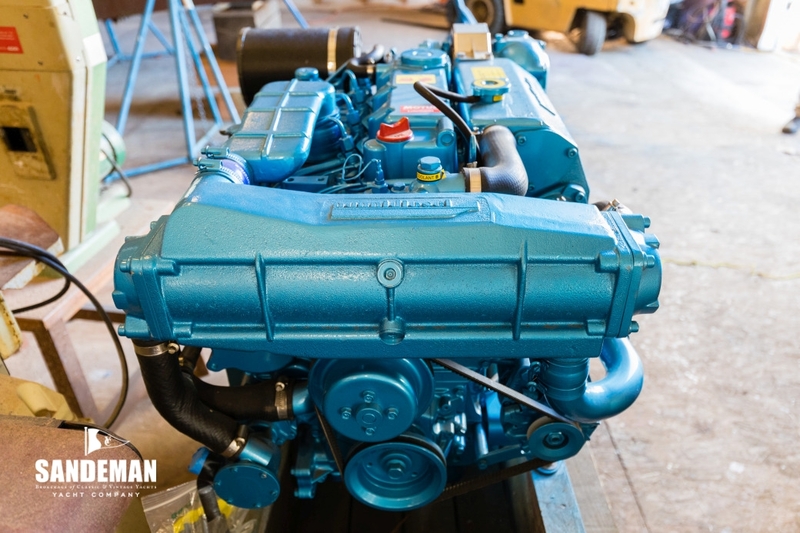 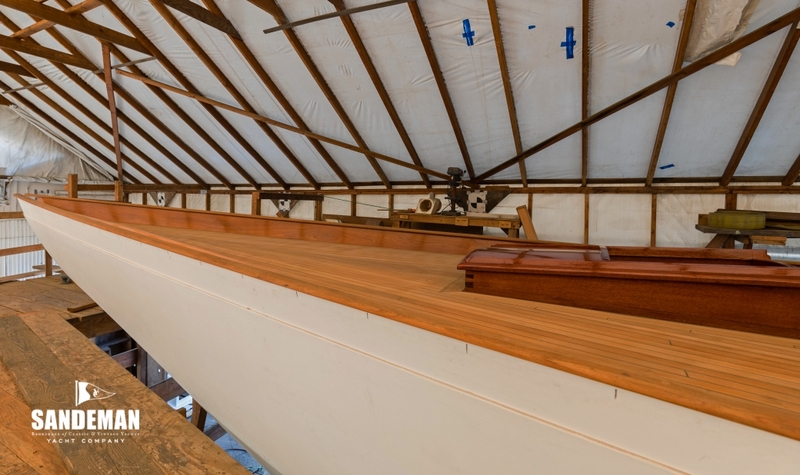 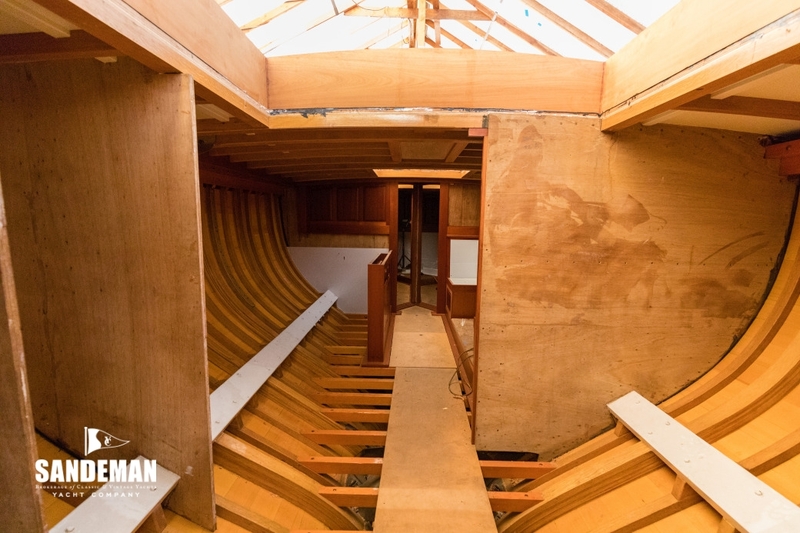 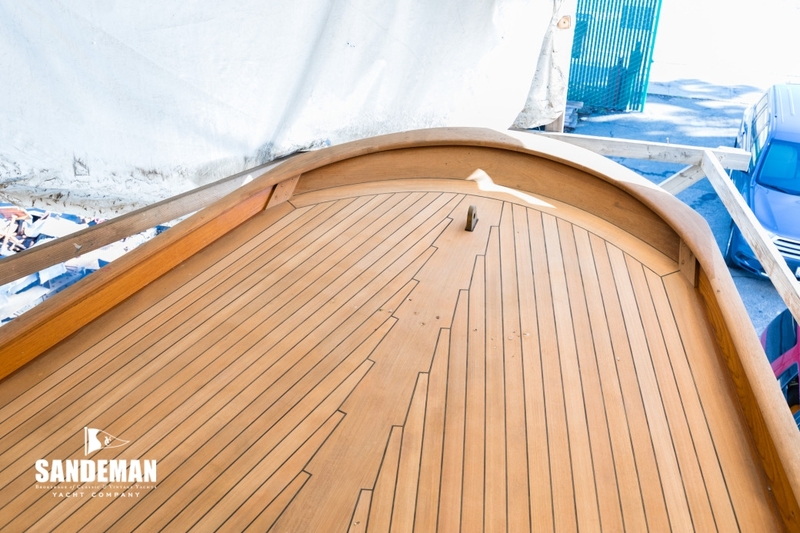 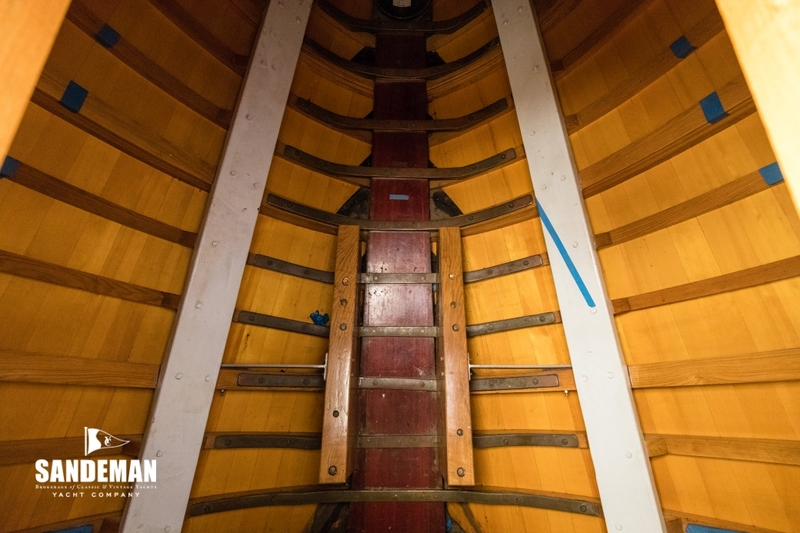 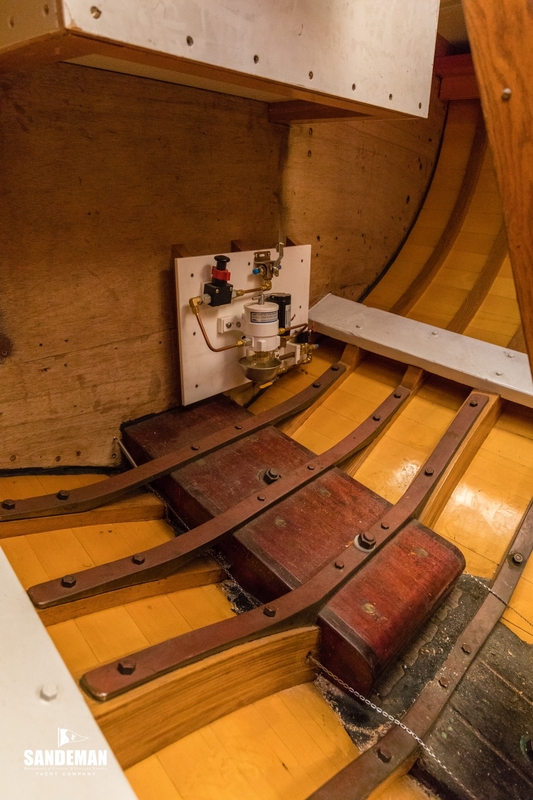 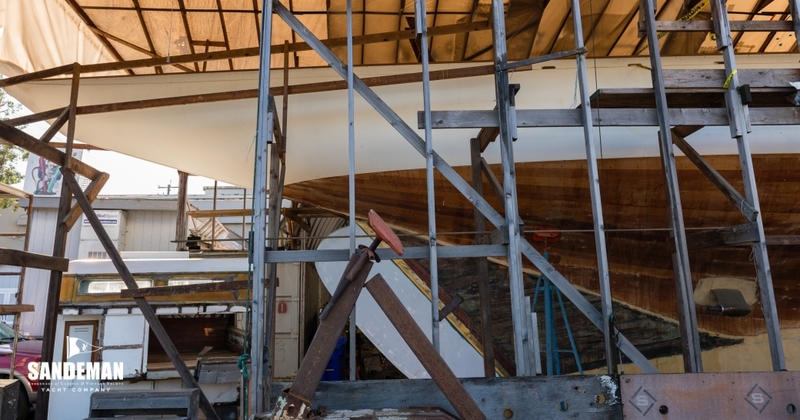 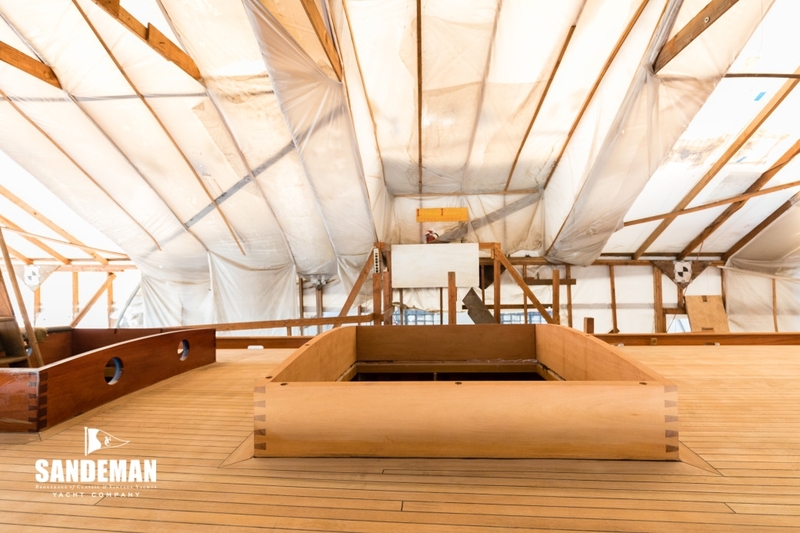 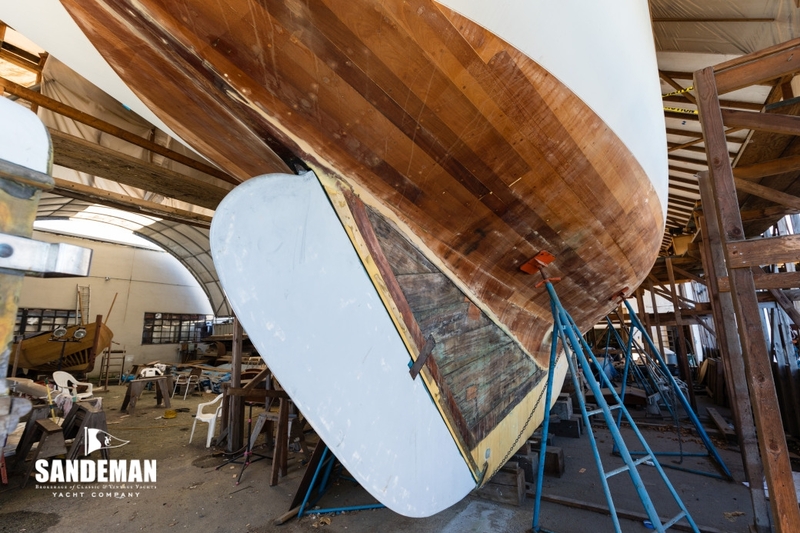 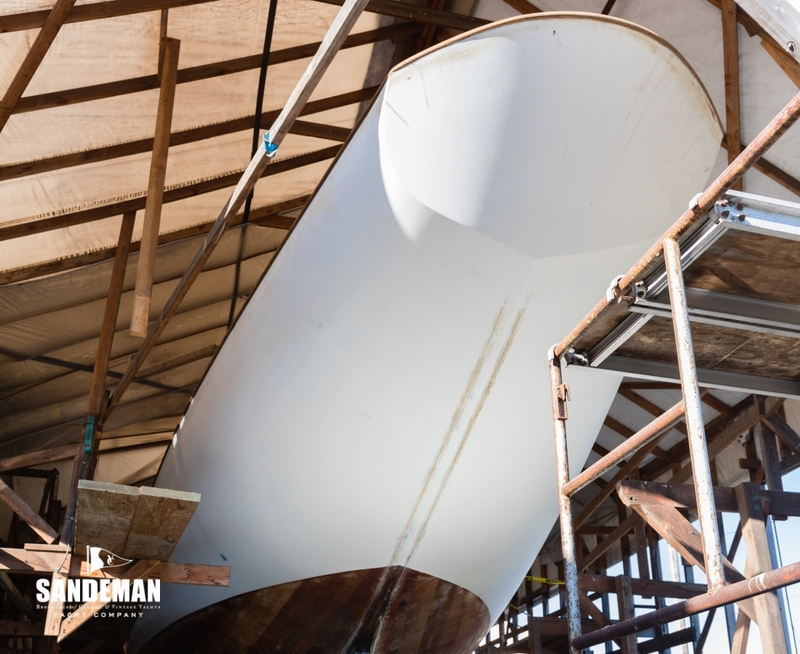 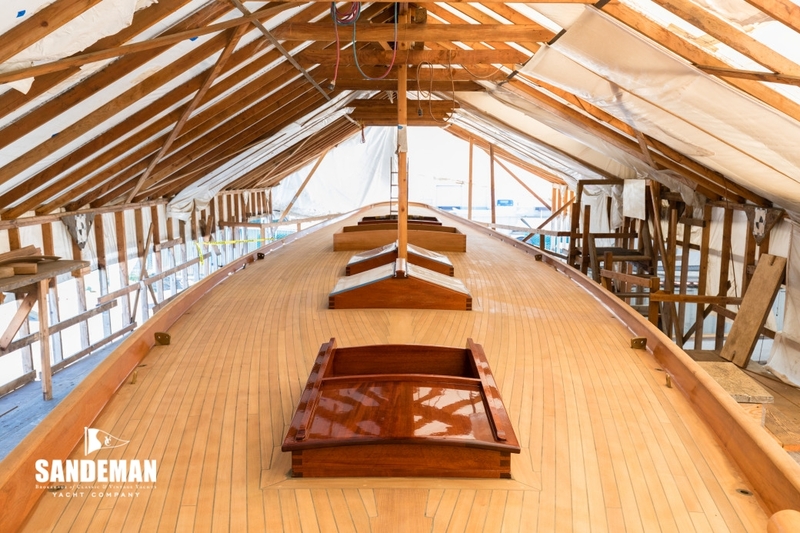 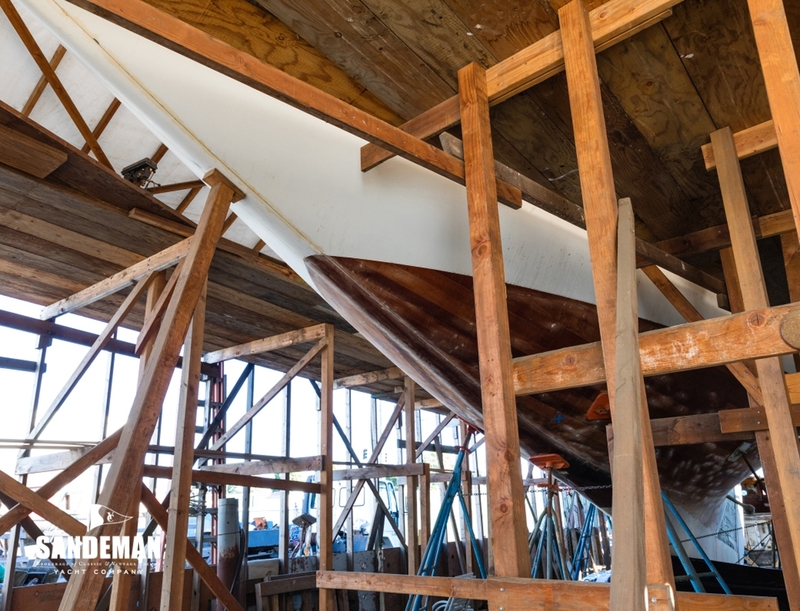 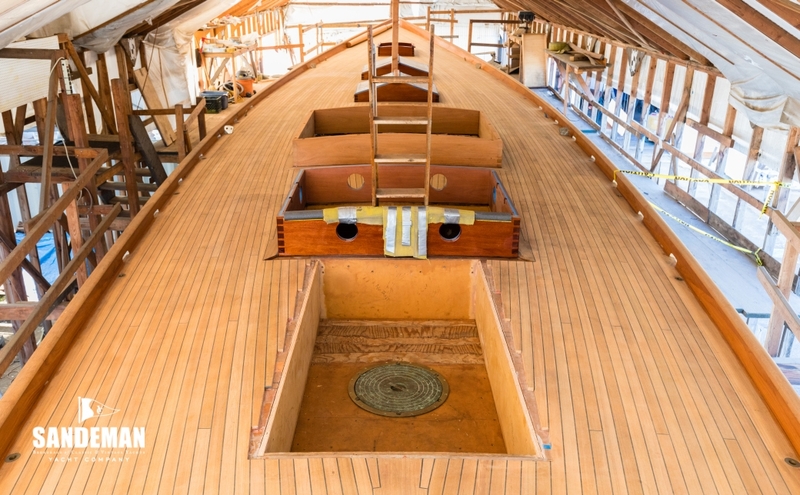 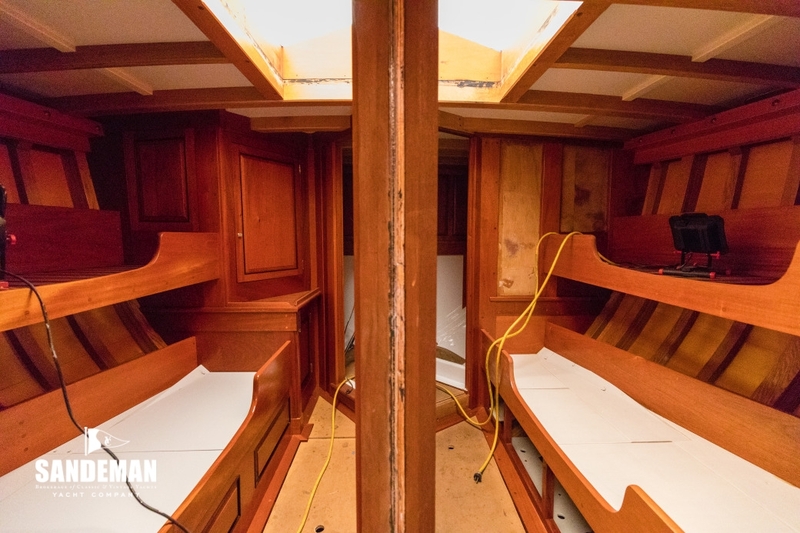 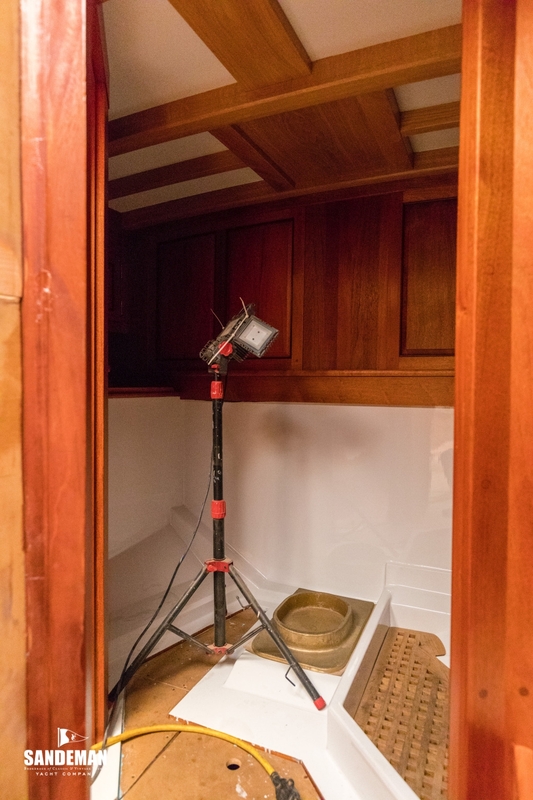 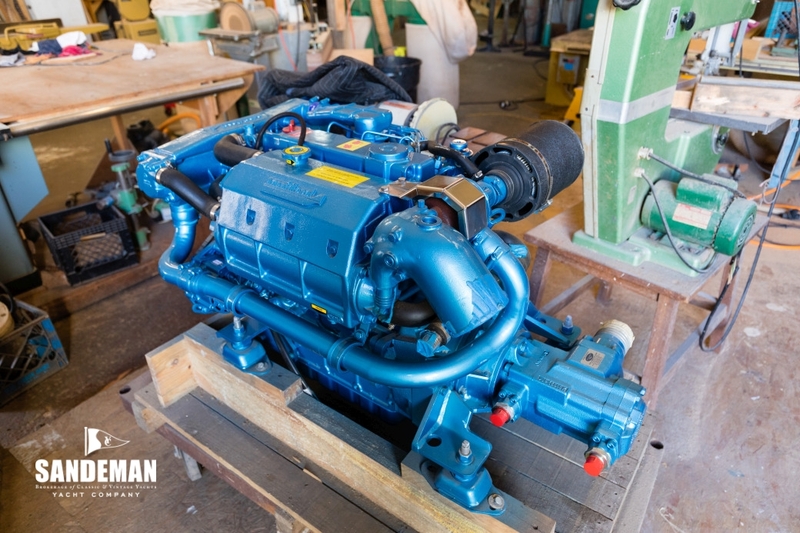 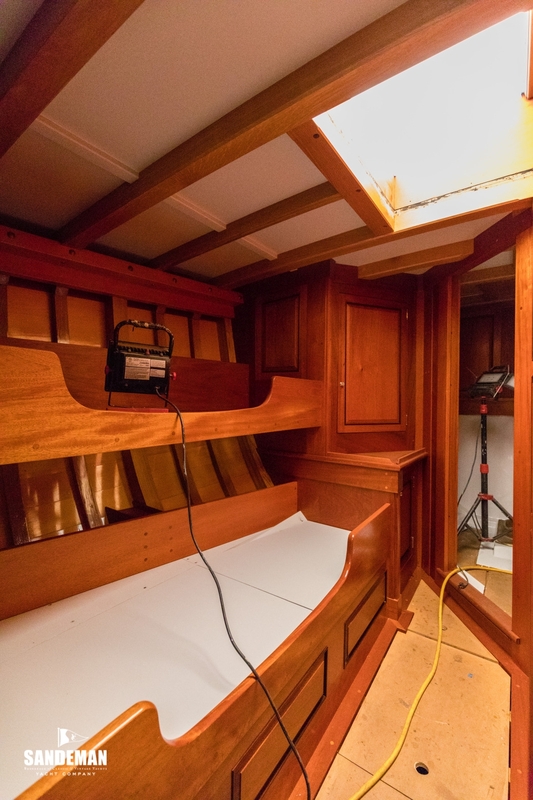 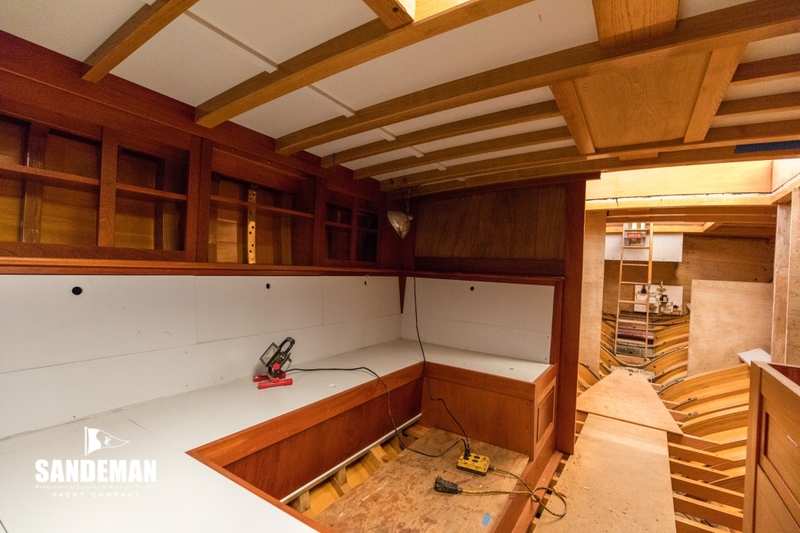 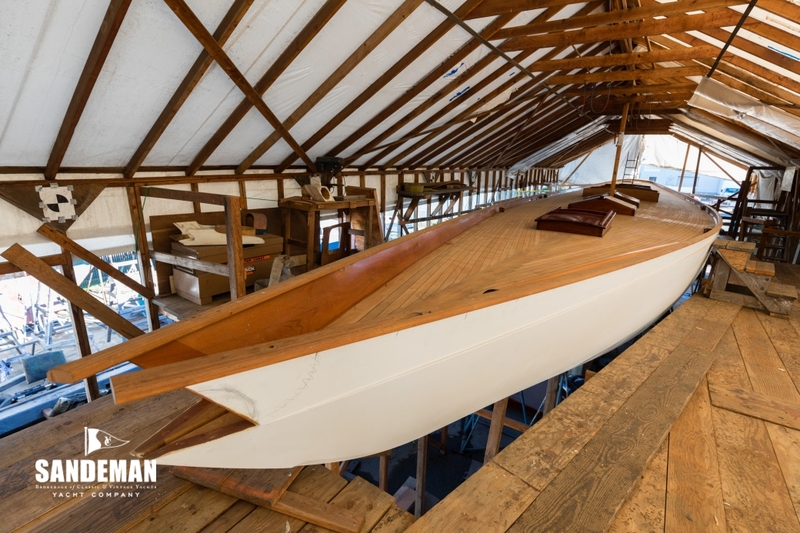 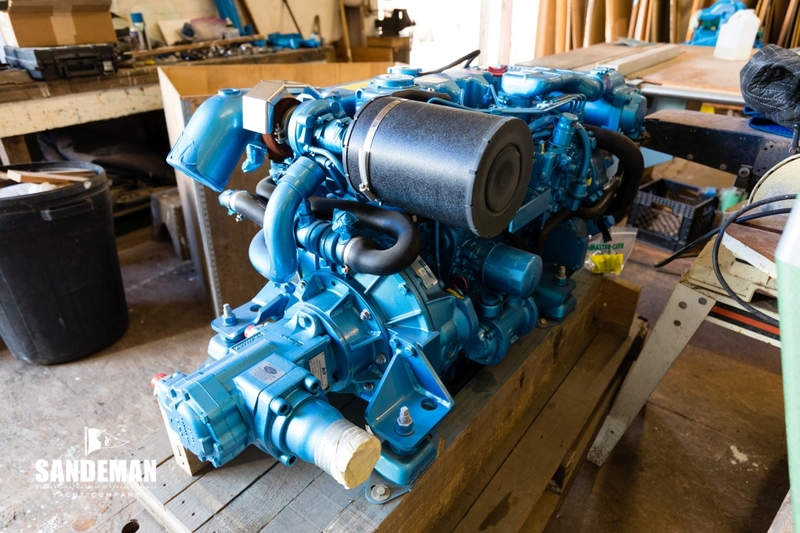 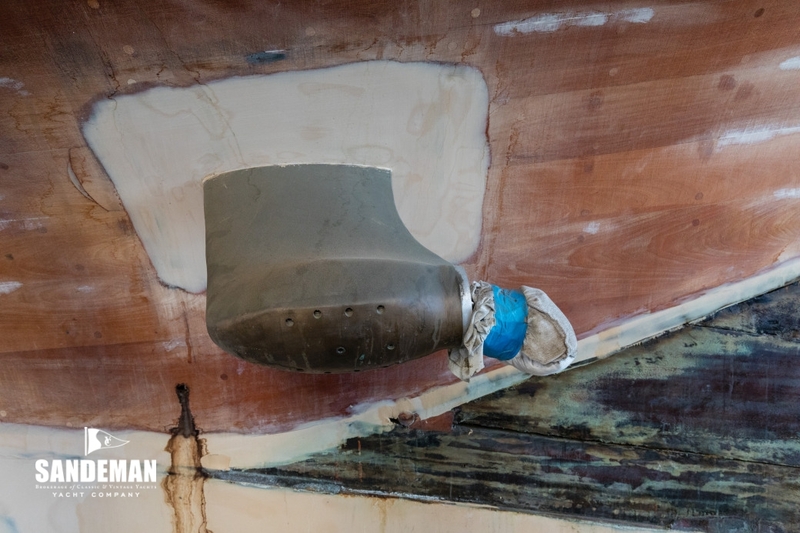 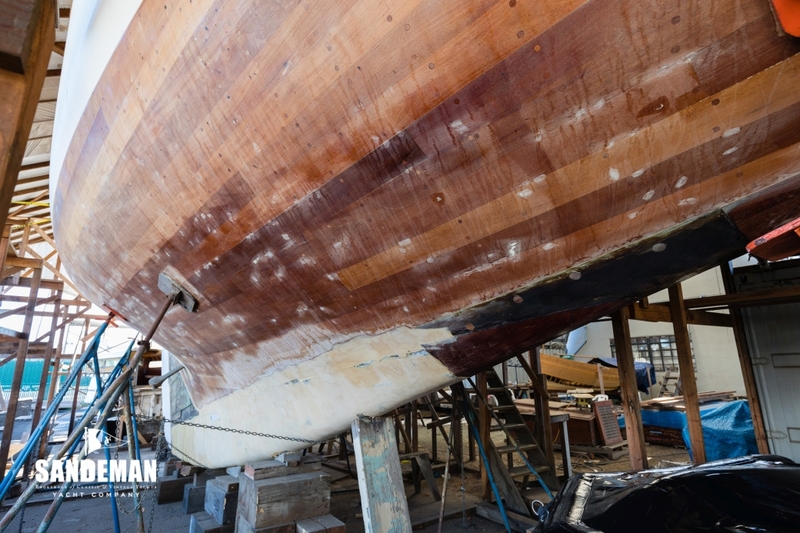 She was purchased from Merl as a project by her owner who wanting everything to be done to perfection; chose Rutherford's Boat Yard in Richmond near San Francisco to make the total restoration.